It’s been a 10 year wait for the next generation of Expedition, but it’s finally here, and with a whopping 40 added features and technologies. 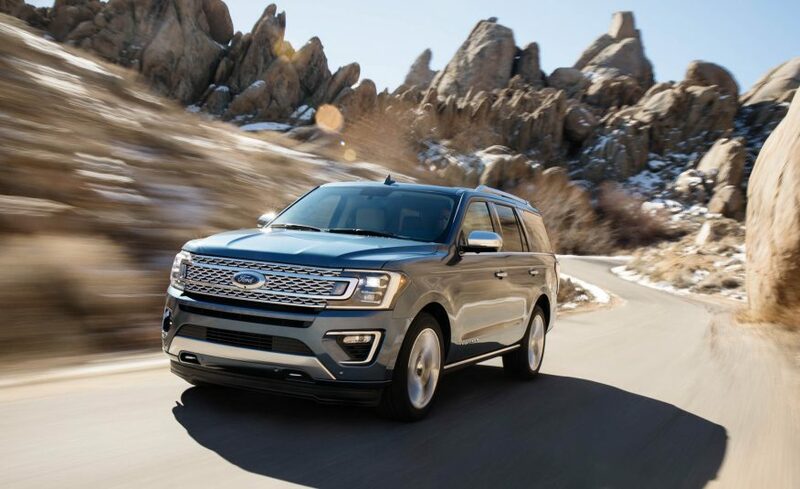 One of the biggest changes is to the actual body of the Expedition – Ford has continued the trend set by the F Series trucks and has announced that 2018 Expedition will have an aluminum body, making it much lighter than the previous version. This means that even though the new Expedition is 4 inches longer than the older version, it is almost 300 pounds lighter. Expedition is also getting a fresh new powertrain – the 3.5L Ecoboost V6 matched with the new 10-speed automatic to push out 400 hp and 480 lbs-ft of torque. 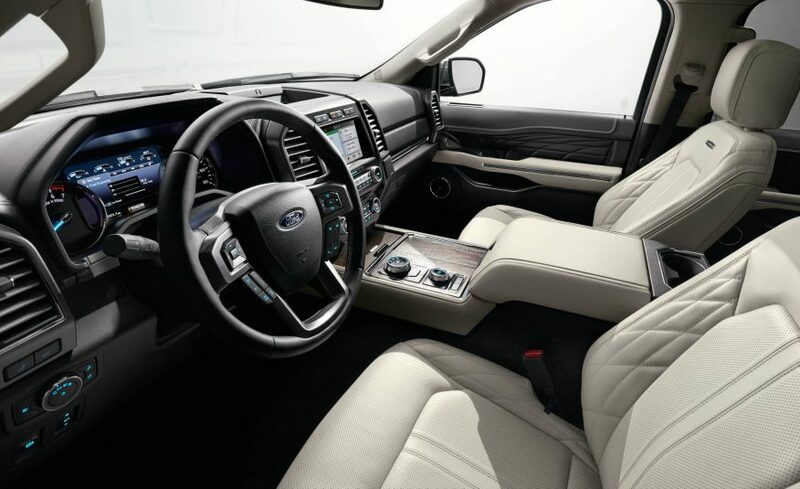 Big changes can be seen to the interior of the new Expedition as well. 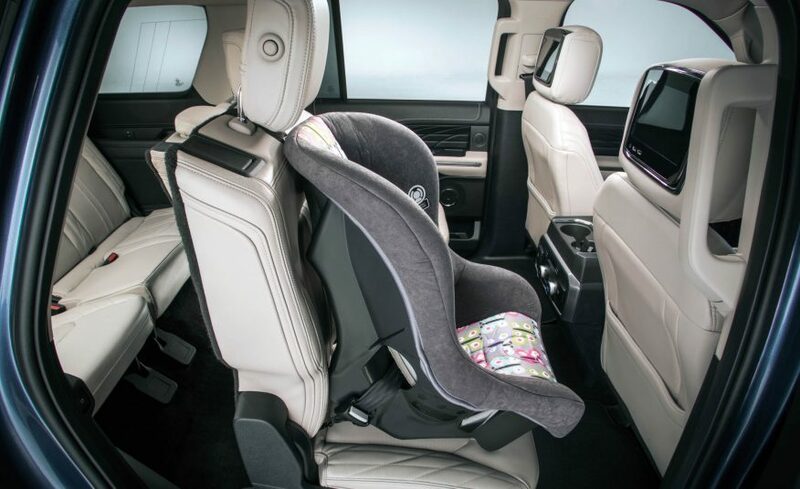 Passenger access to the 3rd row is made simpler with second row seats that can manually tip and slide forward, even with a car seat still attached. Inside tech includes Sync 3 which is compatible with Android Auto and Apple CarPlay. Sync Connect means that you can download the FordPass app on your phone and remote start, lock, or locate your vehicle from anywhere. The new Expedition also features in-vehicle WiFi that can support up to 10 devices and extend up to 50 feet from the vehicle. 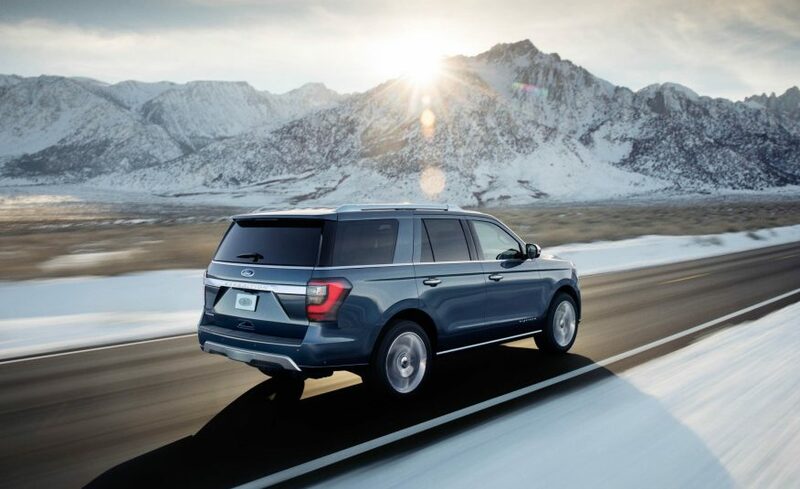 The new Expedition also gets all of the latest and greatest safety features found on other Ford vehicles, such as blind-spot detection, cross-traffic alert, lane keeping, and adaptive cruise control. With Expedition sales increasing 74% in December and total SUV sales up 6%, it’s clear that large Sport Utility Vehicles are still in high demand in Canada. Expedition has always been a hot ticket item in Saskatchewan and Alberta, and we are confident that the 2018 version will leave the competition far behind. Be sure to contact our sales team for more information on the 2018 Expedition and to order yours.